Manchester United’s Zlatan Ibrahimovic made his debut yesterday, with the influential Swede scoring a scintillating goal within four minutes of his debut. After the match, Ibrahimovic was quizzed about Manchester United in general, and he had some exciting news to share with us all. The 34-year-old began by saying that United currently have something big going on, and adding that the club would be in an ‘interesting’ position if Paul Pogba does make the move to Manchester United. 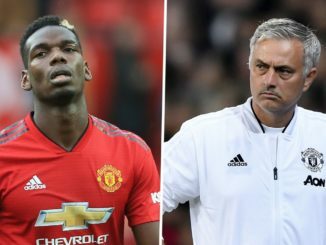 It would be a huge statement of intent by both Mourinho and Edward Woodward if they can seal this deal for Paul Pogba. The French midfielder is one of the best in the world at what he does, and credit where credit is due, Woodward has done some fantastic transfer business this summer. 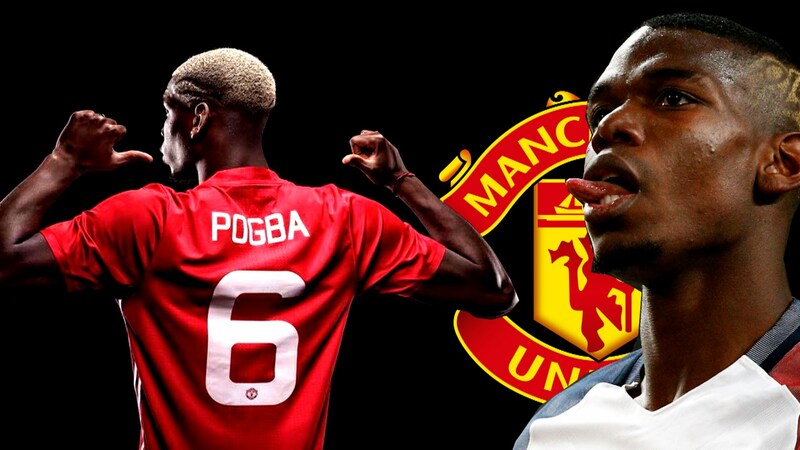 Pogba would be the icing on the cake, and breaking a world record to get him will send out a real message to the footballing world – in particular the ones that have doubted Manchester United.